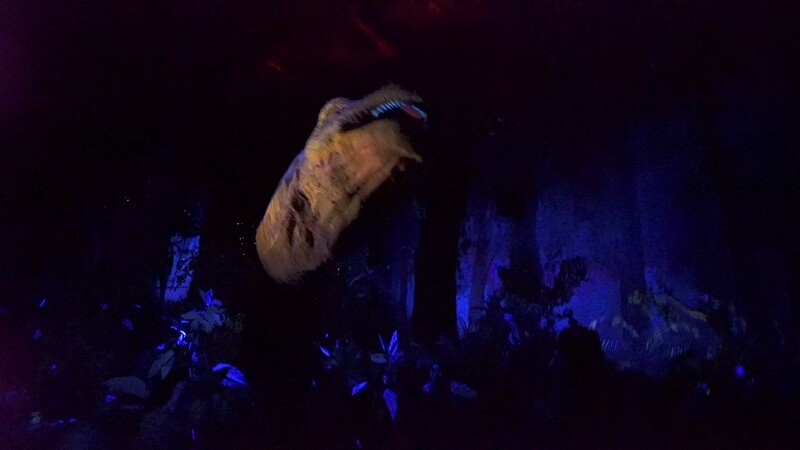 Oct 14, 2016 in "Dinosaur"
Dinosaur at Disney's Animal Kingdom has just had its refurbishment extended for a second time. Originally scheduled to reopen on September 30, then pushed back to October 17, it has now moved to a November 20 2016 reopening. The refurbishment began on July 25. Guests with FastPass+ reservations are being contacted to make a new selection.